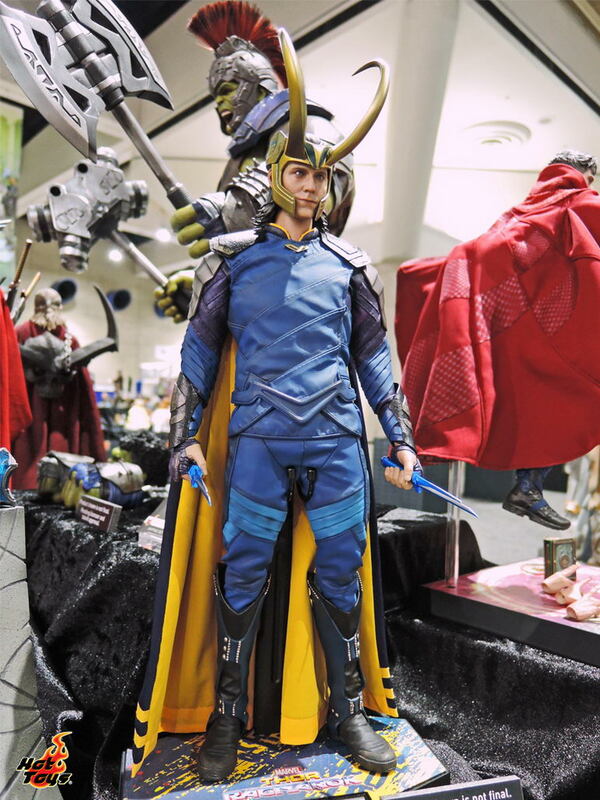 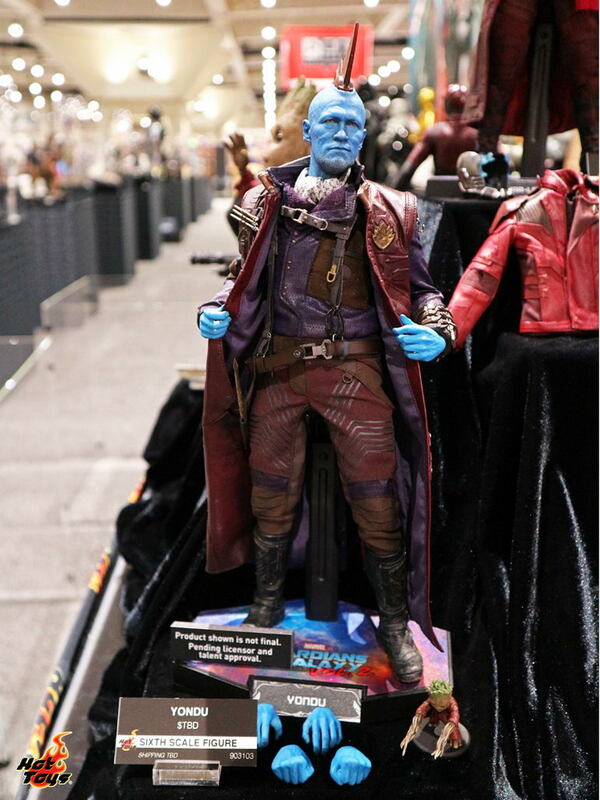 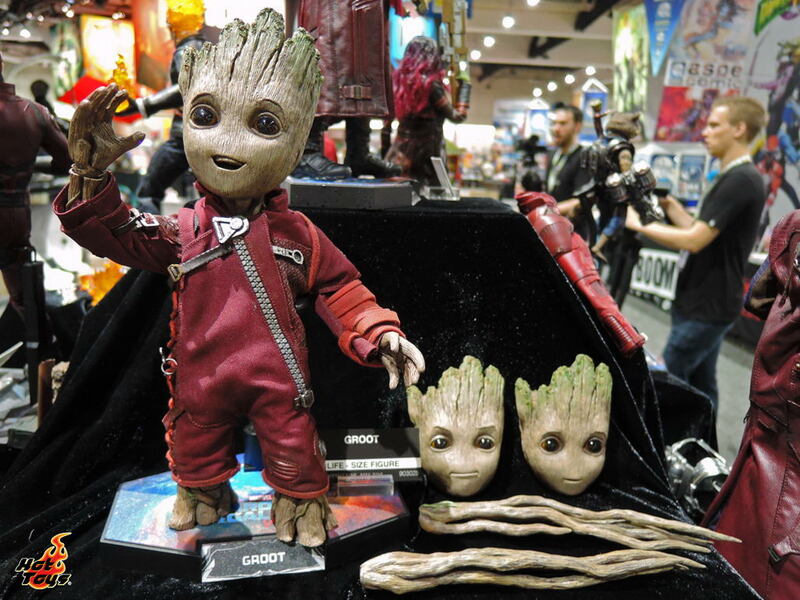 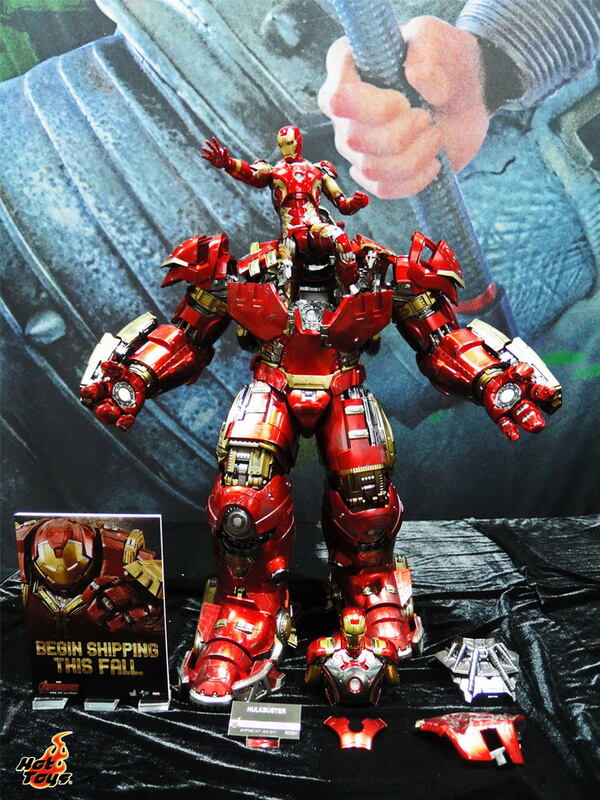 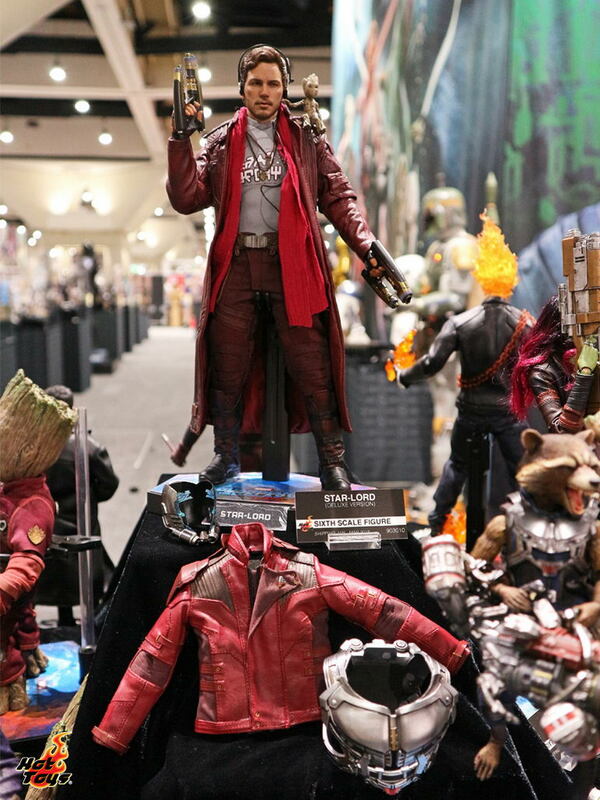 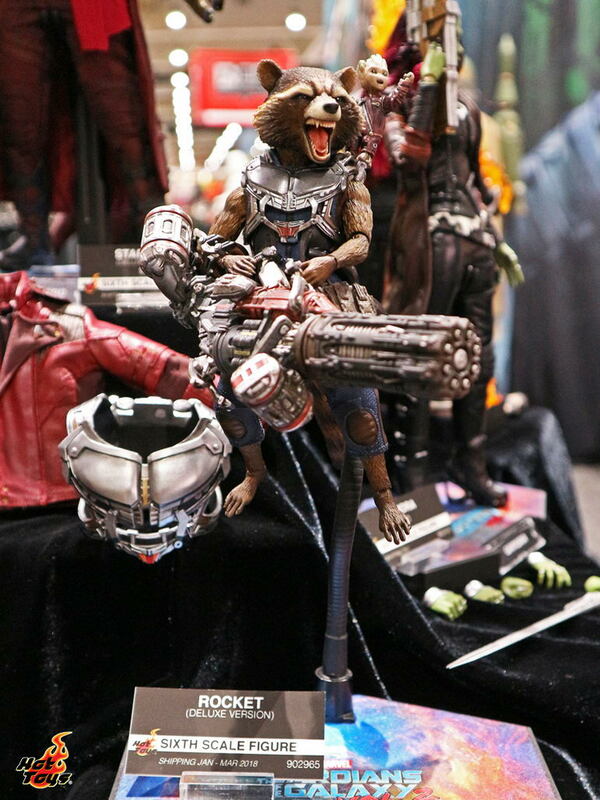 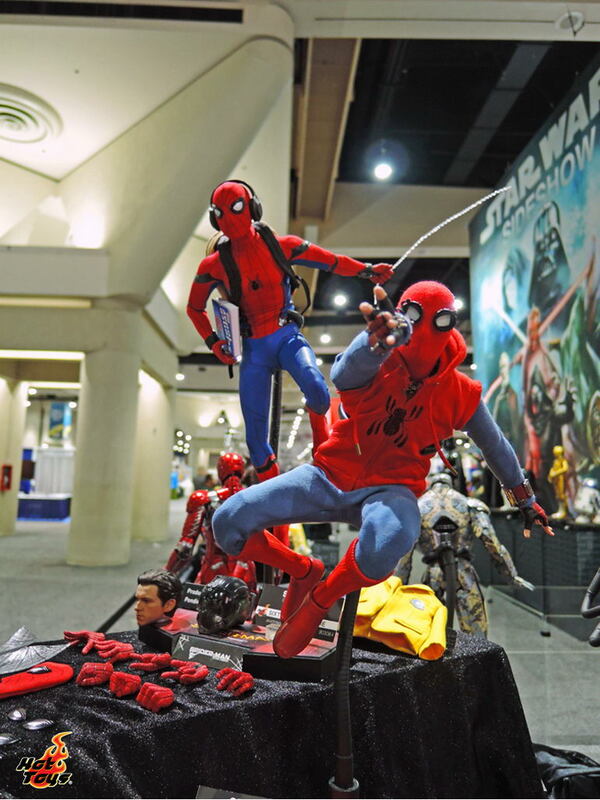 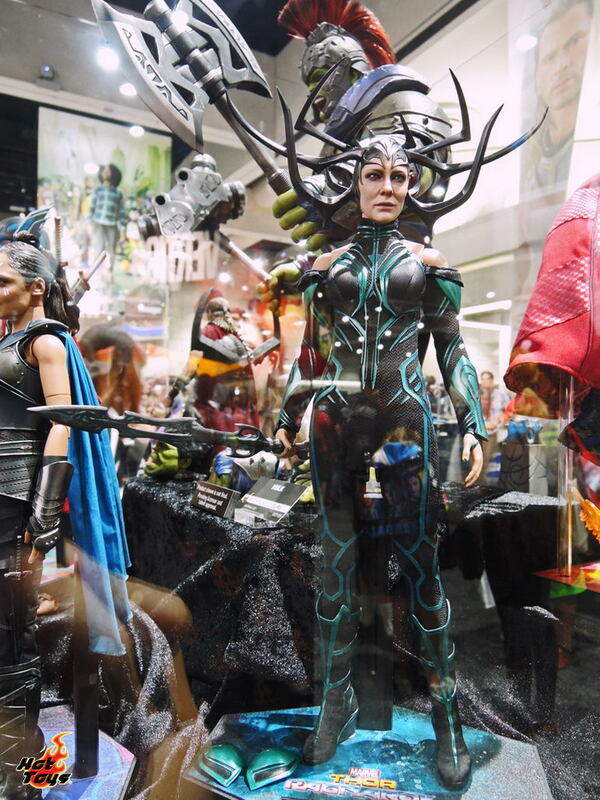 Collectibles / Action Figure / SDCC 2017 - Hot Toys - Marvel - Thor: Ragnarok, Iron Man, Ghostrider, Spider-Man Homecoming, And More! 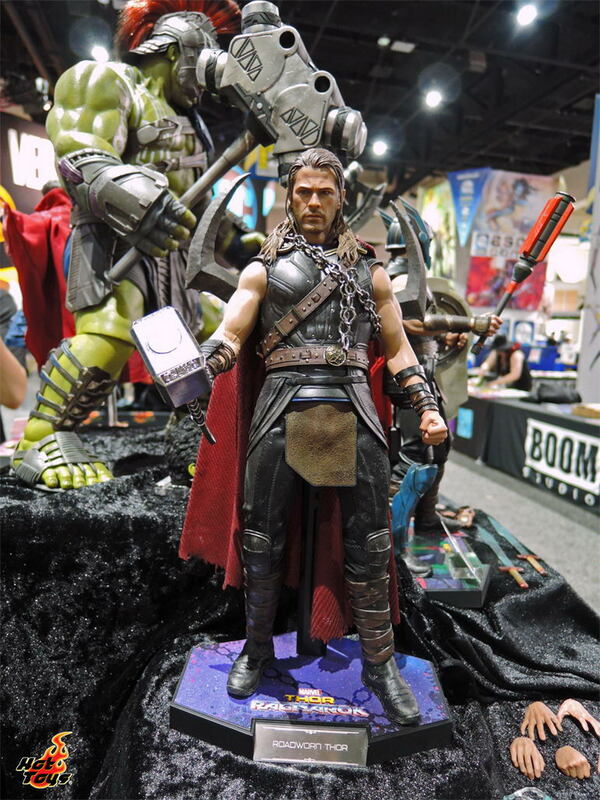 SDCC 2017 - Hot Toys - Marvel - Thor: Ragnarok, Iron Man, Ghostrider, Spider-Man Homecoming, And More! 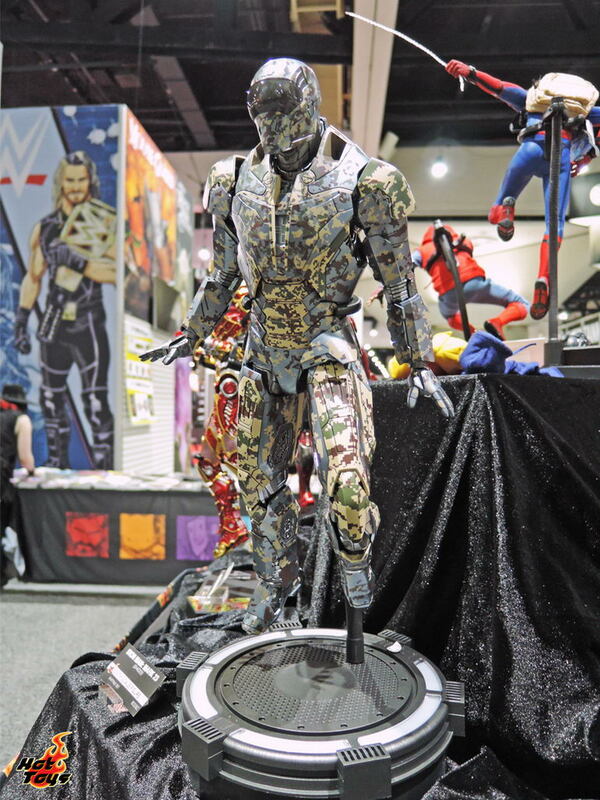 Last night, we got our first look at the new Justice League figures from Hot Toys (and we’ll get an even better look in another post today! 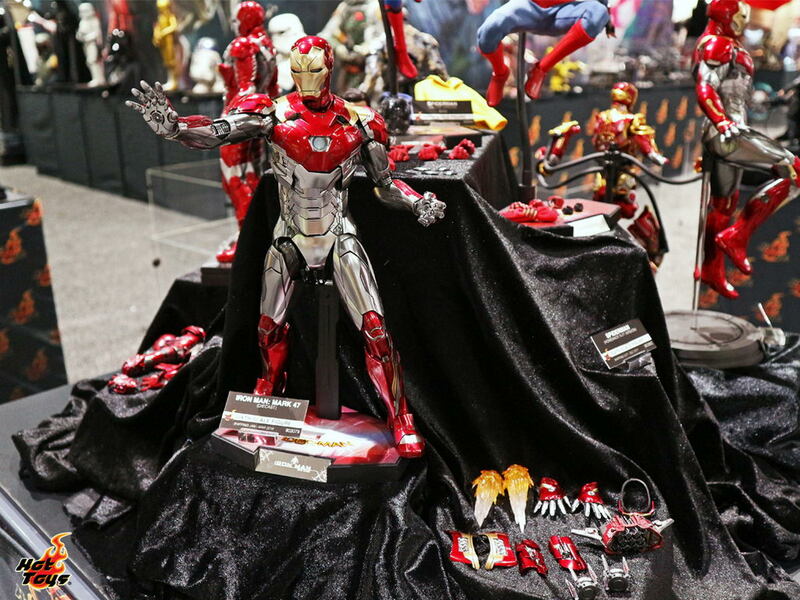 ), but now it’s time to cross the aisle and look at what they’ve got cooking for Marvel. 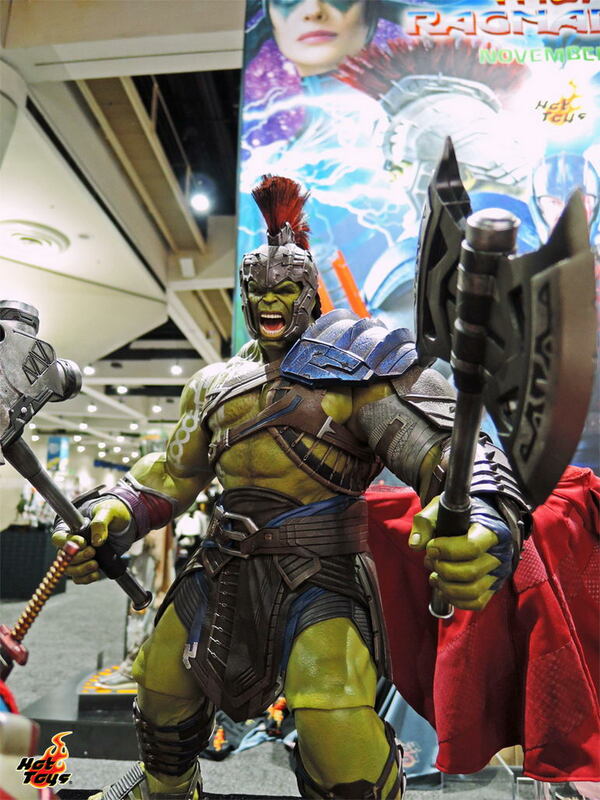 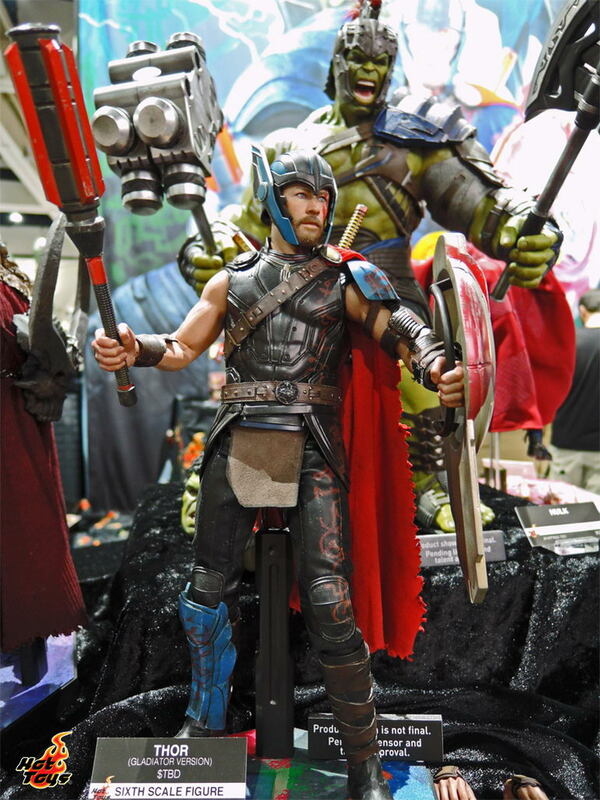 The biggest news out of the Hot Toys display are the amazing Thor: Ragnarok figures they are releasing. 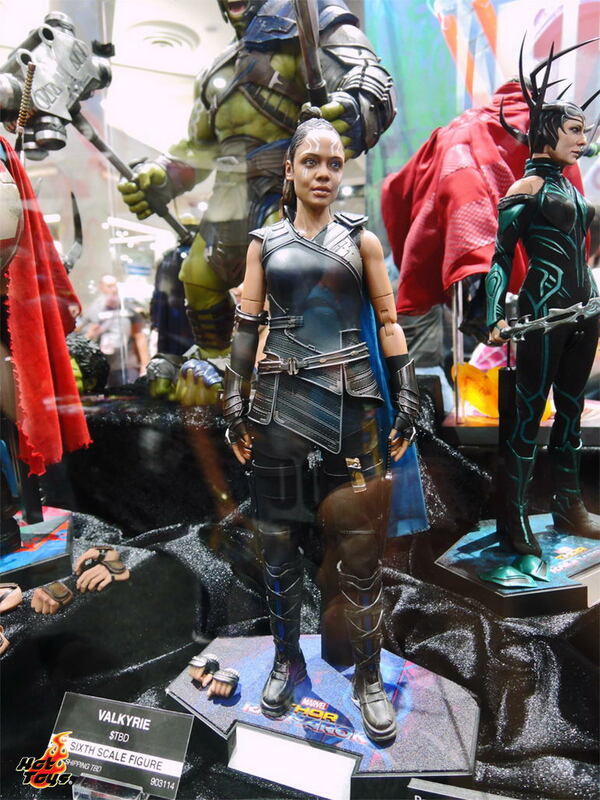 Thor, Loki, Hela, and Valkyrie look great, but it’s hard to notice anything beside that awesome Hulk! 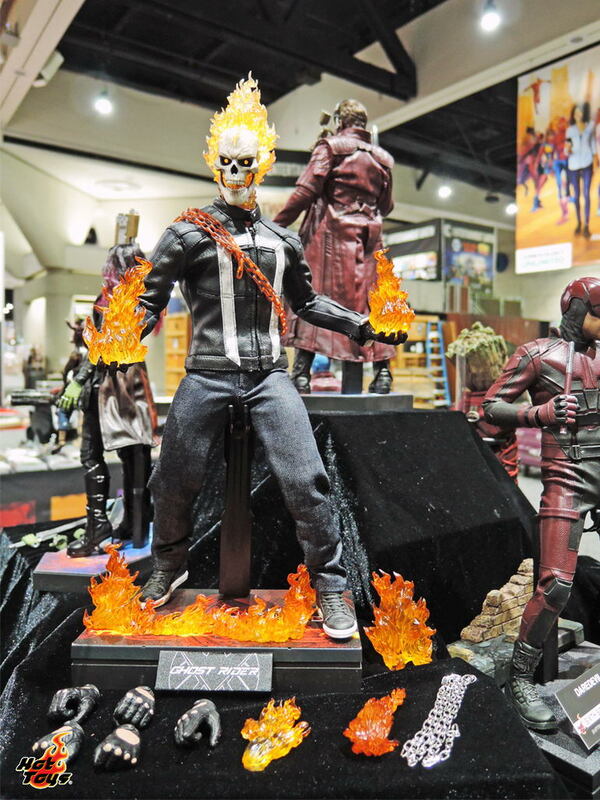 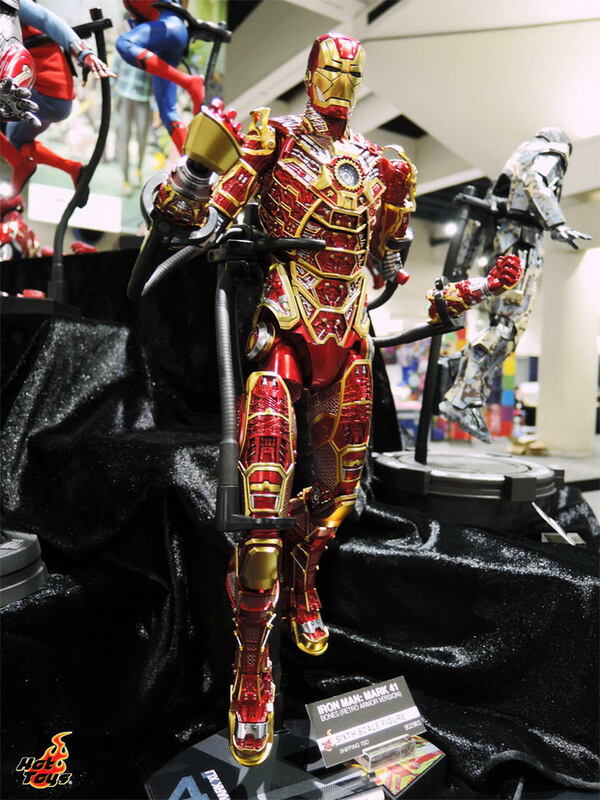 Of course, there is a lot more to look at, like the great fire effect they’ve nailed for their new Ghost Rider, the always stunning Iron Man armors, and the upcoming assortment of Guardians of The Galaxy Vol. 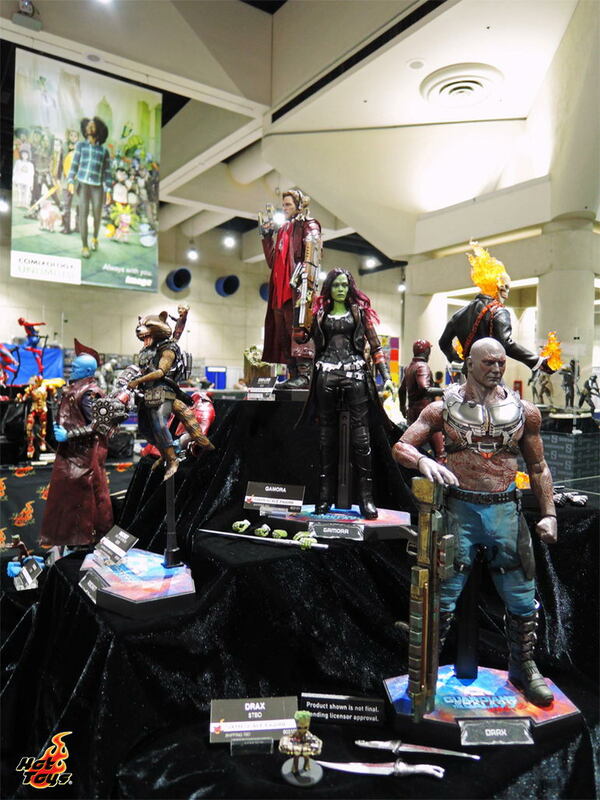 2 figures they have on display.